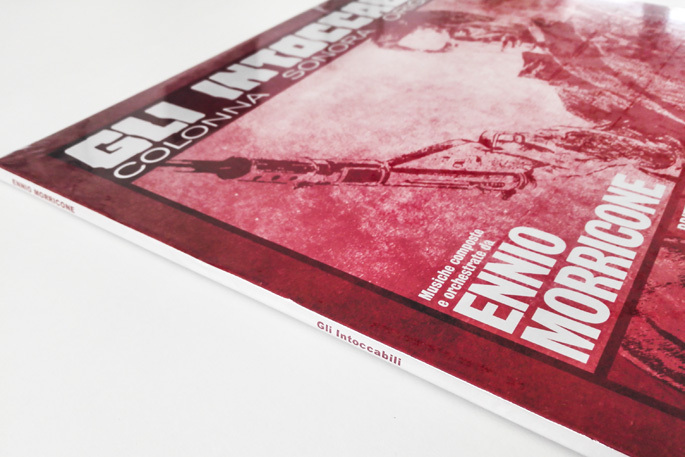 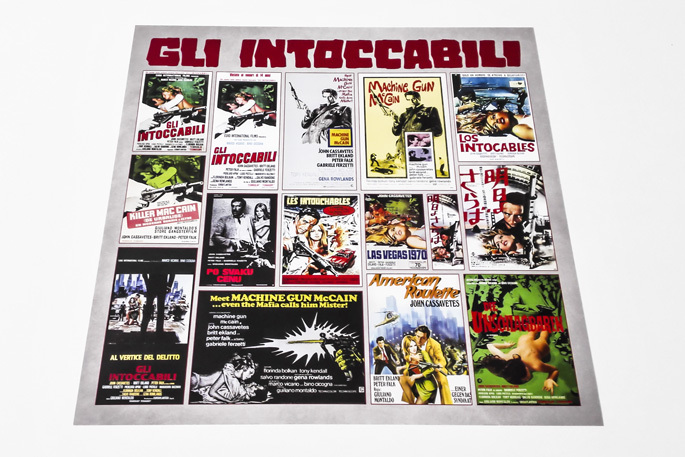 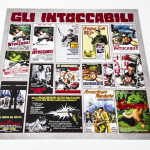 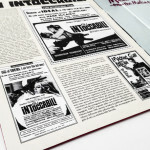 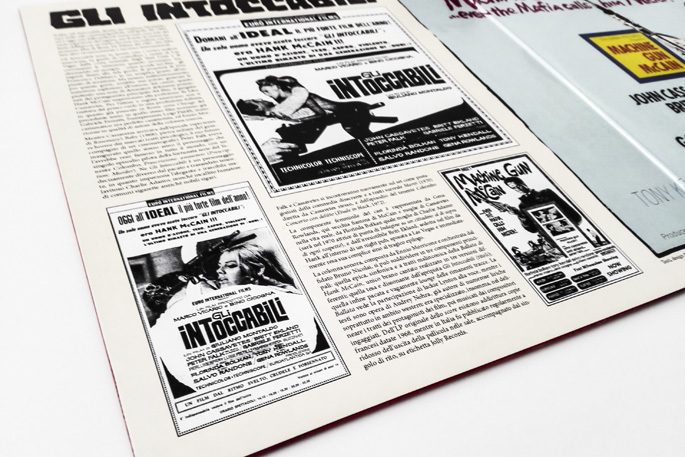 “Gli Intoccabili” (The untouchables) is a particular semi-unknown movie that belongs to a very crowded underground panorama made of international productions realized between the ’60s and the ’70s. 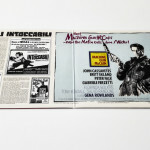 Some few lucky ones immediately became ‘instant classics’, while many others remained in some dusty closed drawer for years, just to be rediscovered lately and being considered a cult. 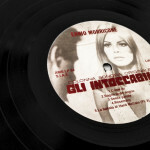 To this second category belongs this film directed by Giuliano Montaldo in the US and screened for the first time on April 1969. 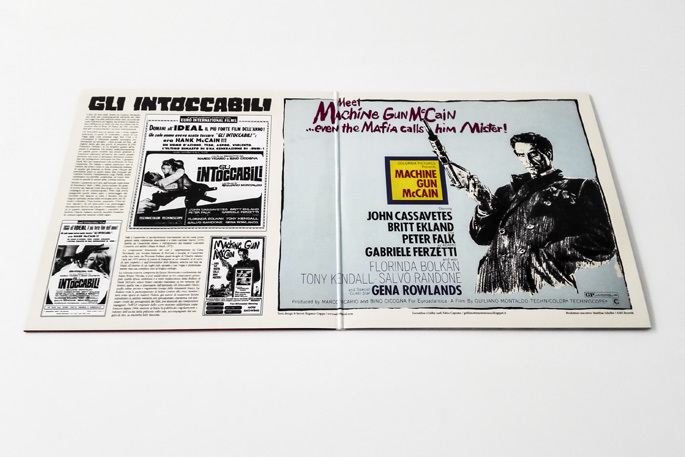 The cast is stellar, with a newborn Peter ‘Lieutenant Columbo’ Falk, John Cassavetes (who had just worked on “Rosemary’s Baby”), Gena Rowlands and Florinda Bolkan as the main characters. 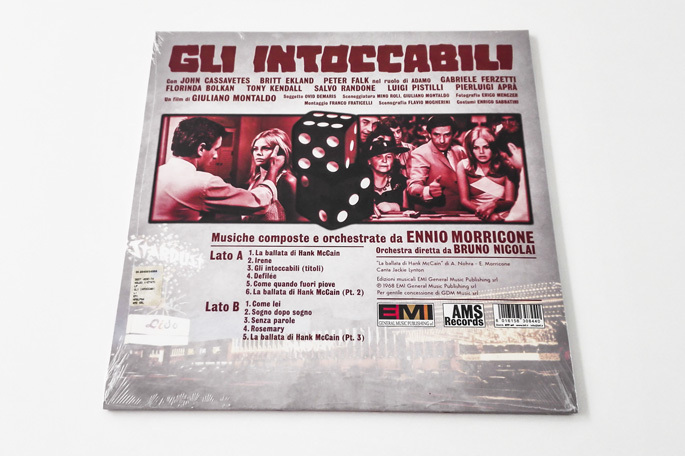 The music is written by the omnipresent Ennio Morricone, who fluently moves from the western genre (the various Sergio Leone’s films who made him famous in the sixties) to the police/thriller one, making this one of his most varied works. 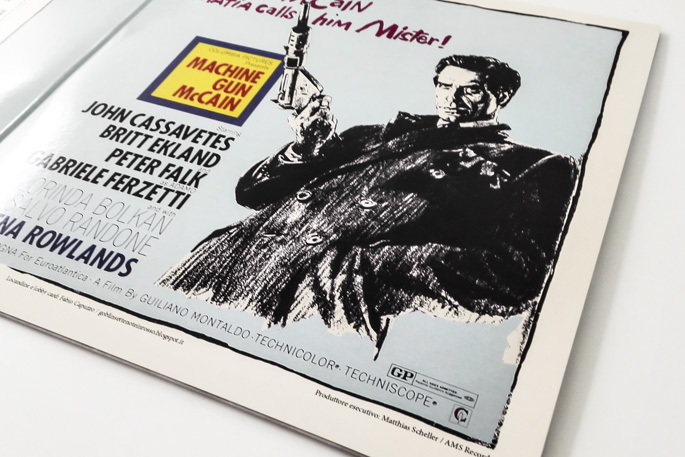 As in the western field, we find here also one sung track about the main character, “La ballata di Hank McCain”, while the rest of the soundtrack toggles between symphonic/epic moments and tensive/dissonant ones, going through more mellow and lounge atmospheres. 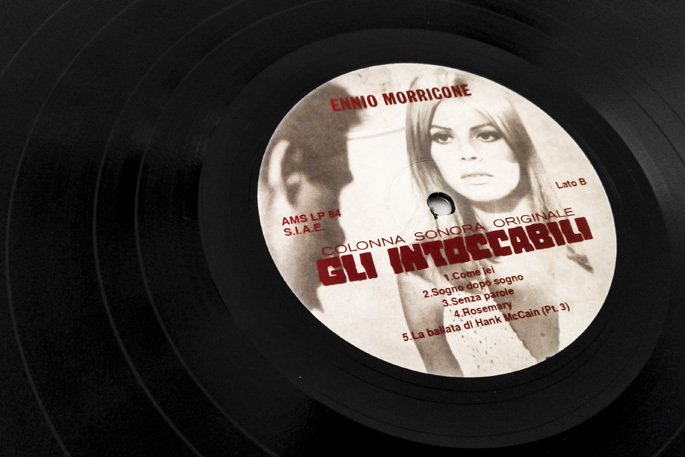 These remarks make “Gli Intoccabili” an album that can be listened to in its entirety without necessarily being linked to the images of the movie. 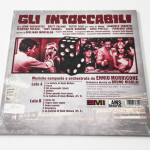 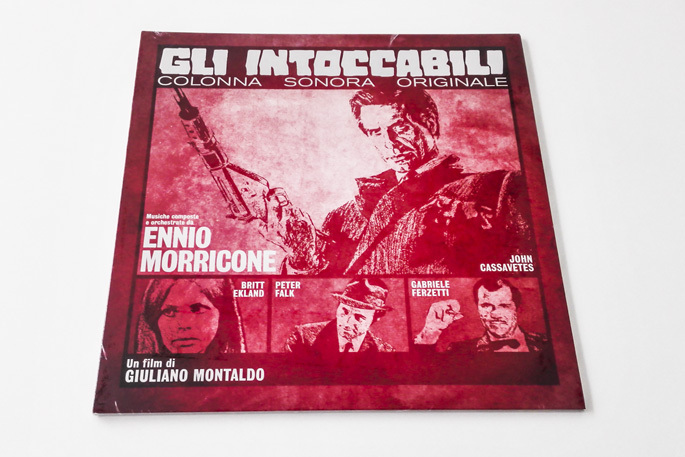 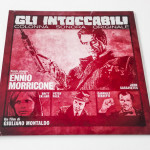 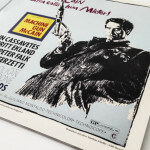 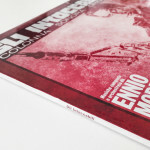 One of many hidden gems by Morricone, here presented in a gatefold LP cover with a completely renewed artwork and a 30x30cm poster with vintage flyers and lobby cards.